A lot of people color eggs for Easter every year. In another week, they will be looking for ways to use hard cooked eggs. Deviled eggs are great, as is egg salad, but you have more options. Here are a couple of ways you might want to enjoy some of your eggs. 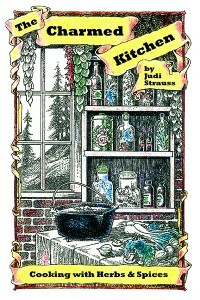 The first recipe is for classic pickled eggs. The second recipe came from my friend Jimmy. It is a type of fresh relish made with beets, pickles and hard cooked eggs. 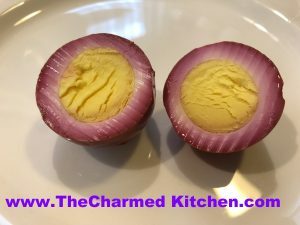 Pickled eggs are fun and easy to make. They are traditionally pickled with beet juice, so they turn a pretty pink color, too. The recipe can be made without beet juice, but what fun is that? Actually, you can leave out the beets, just use plain water. Once the eggs are ready, I store them in a jar in the fridge. If you add beets to the jar, they will “pickle” along with the eggs. Pickled eggs will keep for a couple of weeks in the fridge. To get beet “juice” you just cook peeled beets in water until tender. The water turns bright red from the beets. You can skip the cooking beets parts by using canned beets, if you prefer. In saucepan, heat all ingredients together, except the eggs. Bring to a simmer and cook 5 minutes on low heat. Cool mixture down. Place eggs in a jar or other container with a tight fitting lid. Pour over the beet juice mixture. Cover jar and place in the fridge. Wait one day before eating. Eggs will keep a few weeks. This recipe was given to my friend Jimmy, by an Ukranian co-worker of his. I don’t have an exact recipe. 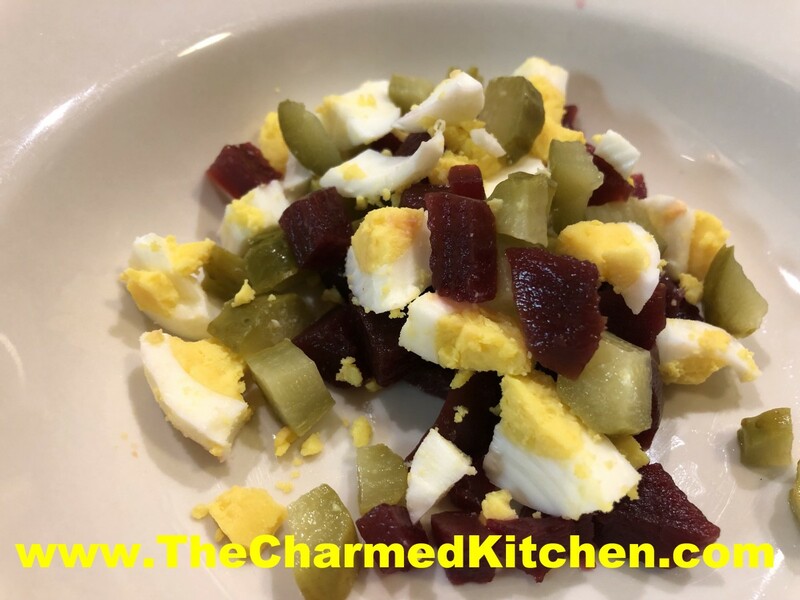 Jimmy said she took pickles, eggs and beets, all diced fine, and layered them. When I asked him what kind of pickles- sour or sweet- he said both. 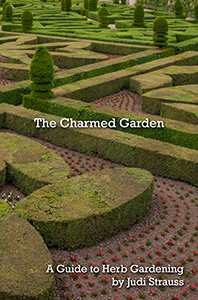 It is served as a side with meals, or with bread or crackers as an appetizer. I played around with the ingredients and really loved the combination. I used both kinds of pickles and used pickled beets as well. You could use cooked, diced beets, either fresh or canned. Combine all ingredients in a bowl- or layer in a glass dish. Chill before serving. Serve with crusty bread or crackers, or just as a side dish with meals. Makes 2 cups.